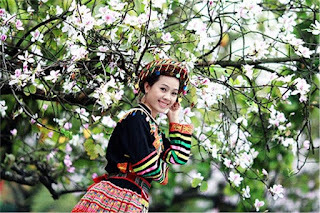 If you are looking for a tour to one of the most beautiful regions of Northern Vietnam where you will have opportunity to immerse in the dramatic mountainscapes, experience the unique cultures, enjoy crisp fresh air with a colorful space of the local markets of colorfully-clothed hill tribes of the ethnic minority, Sapa will be always one of the best choice for you. 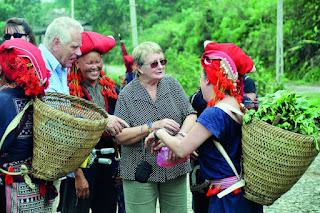 Whenever, Asia Charm Tours is always eager to give you the best advice to help you get an amazing trip with plenty of excited experiences. 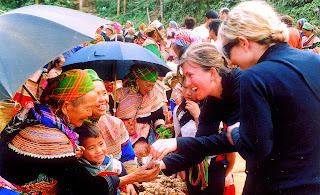 In fact, Sapa – Can Cau – Bac Ha Markets Tour 3 Days is considered a perfect tour including the impressive routes that give you a great chance to discover the nature beauty, learn about indigenous cultures as well as the traditional custom in the daily life of local resident. 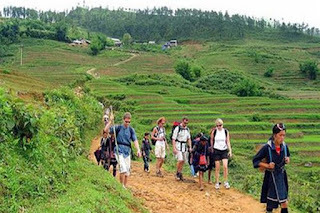 Surely, this will be an ideal tour which gives you a panoramic view about the beauty of upland region thanks to it you will have a great chance to re-connecting with nature, family and yourself. Tag: Sapa – Can Cau – Bac Ha Markets Tour 3 Days, Sapa homestay tours, Sapa market tours, Sapa trekking tours, Vietnam Package Tours.